This special award is to honour the life of Larry Munns, VK5LY (silent key). 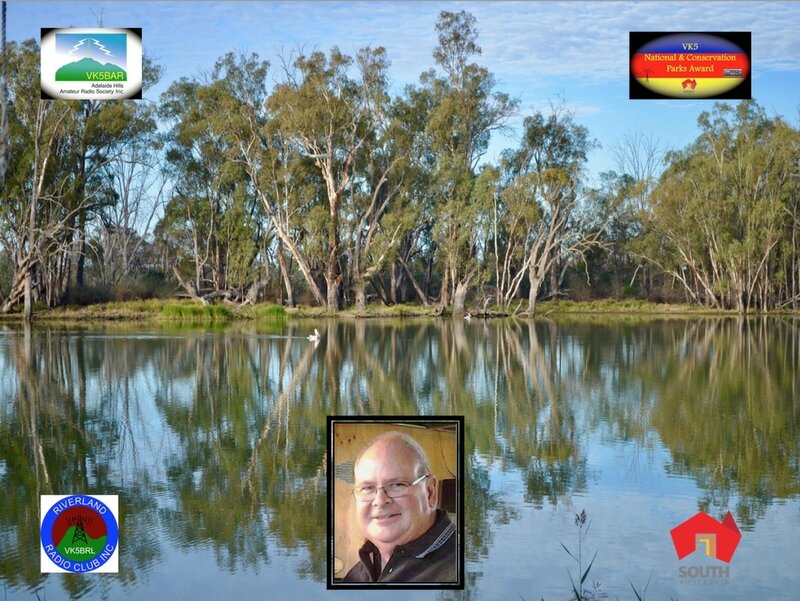 Larry was a very active park hunter and activator and lived in the Riverland region of South Australia. Larry was frequently heard on air, operating from one of the many South Australian parks along the mighty Murray River. The award shall be issued to amateur radio operators and SWL's who have either activated, worked, or heard all parks along the Murray River (list appears below - excluding the Ngaut Ngaut CP). The award comprises a certificate and also a wooden plaque. An example of what the plaque looks like can be seen below. The photo which will appear on the plaque can be seen on the right.